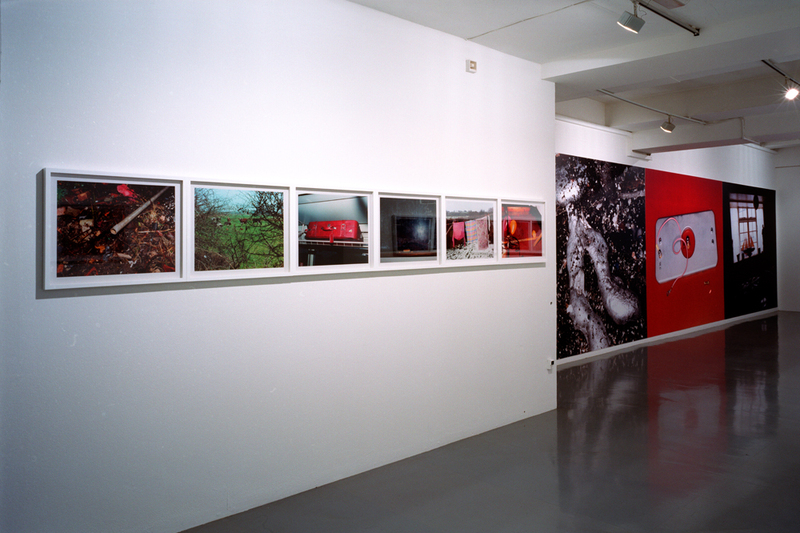 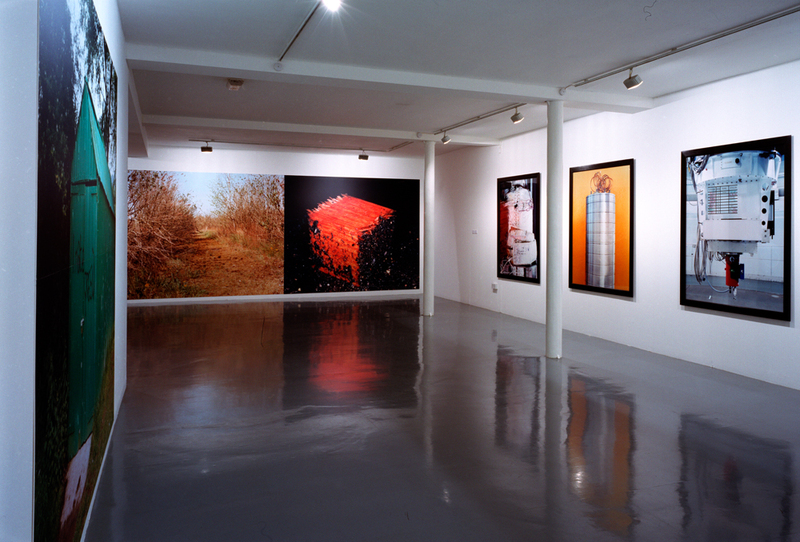 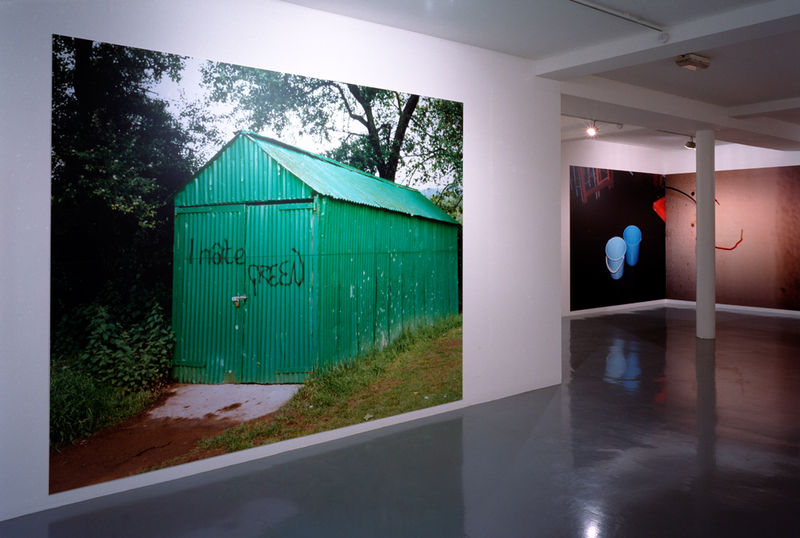 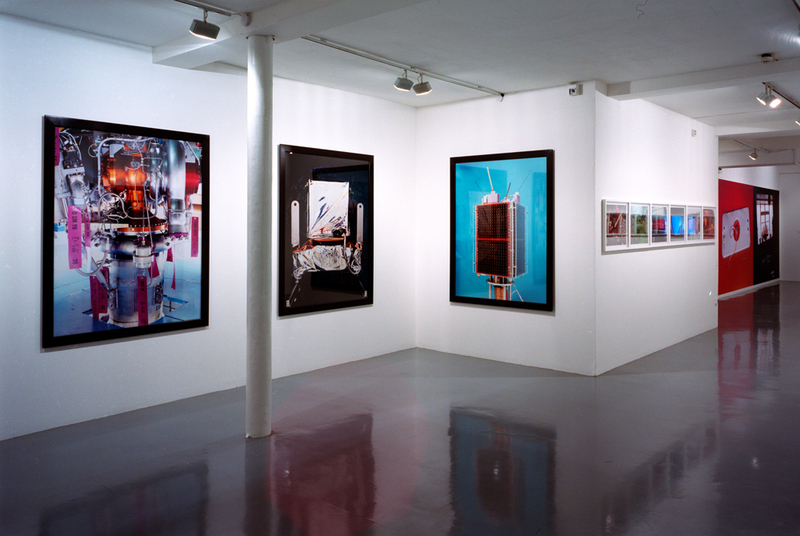 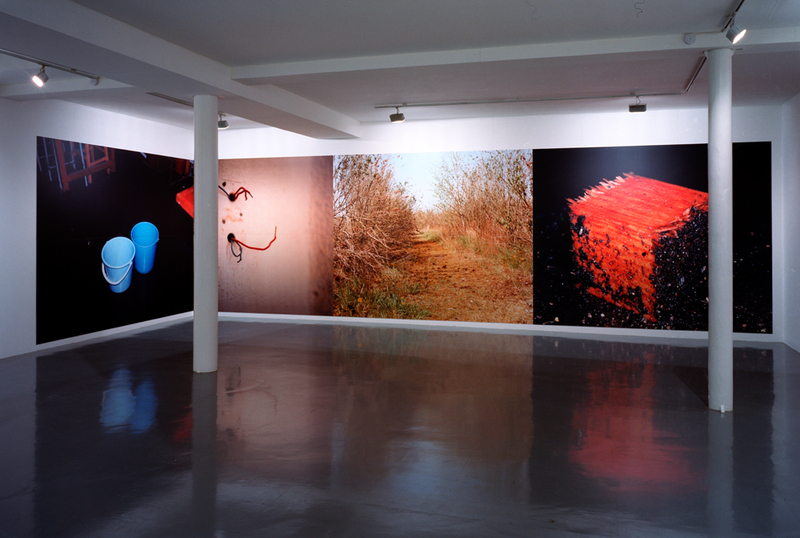 In the summer of 2002, The Photographers’ Gallery in London presented a 20 year survey exhibition of Peter Fraser’s work. 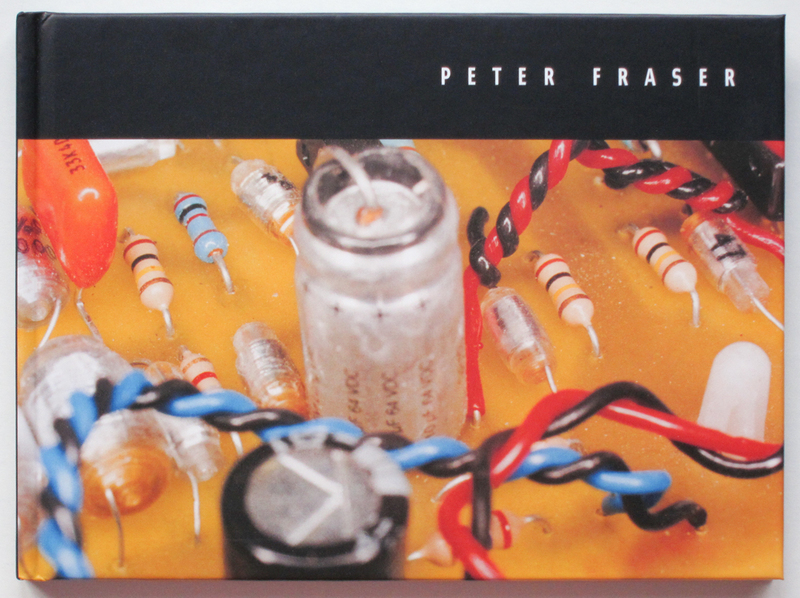 The accompanying book, ‘PETER FRASER’ comprises 76 colour plates and a text by Jeremy Millar looking at the development of Fraser’s work, and its place within contemporary photography. 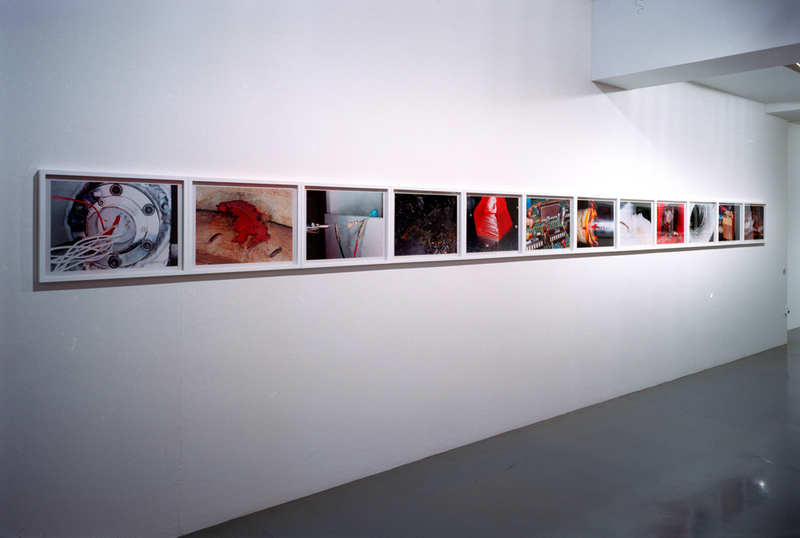 In describing his practice over this period, Fraser has remarked: “With each series of photographs I choose a different strategy to approach the same underlying preoccupation, which is, essentially, trying to understand what the world around me is made of, through the act of photographing it “.